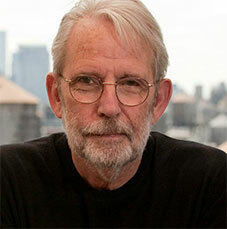 Walter Murch, writer and director of Return to Oz, discusses the long genesis of the beloved 1985 fantasy film, how personal a project it was for him, how tumultuous it became at times, and how happy he is with it after 30 years. 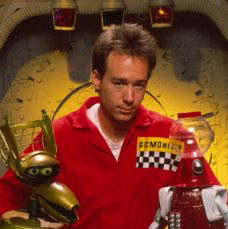 Joel Hodgson, creator and star of the evergreen TV series Mystery Science Theater 3000, talks about his upcoming projects (Other Space, a reboot of MST3K) and dives into the past to explore his origin story. 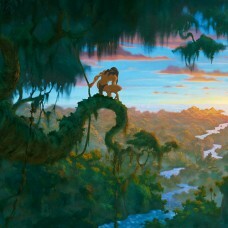 Director/animator Kevin Lima discusses the making and legacy of the hit Disney animated film Tarzan on the occasion of its 15th anniversary. 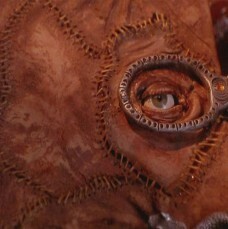 David Kirschner, creator and producer of Hocus Pocus, dishes on his beloved film just in time for Halloween. We delve deep under the surface and explore why this film, which grows every year in popularity and iconic status (with a possible Tina Fey-penned remake in the works), took so long to cast such a bewitching spell.